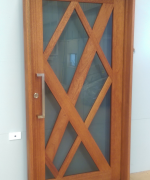 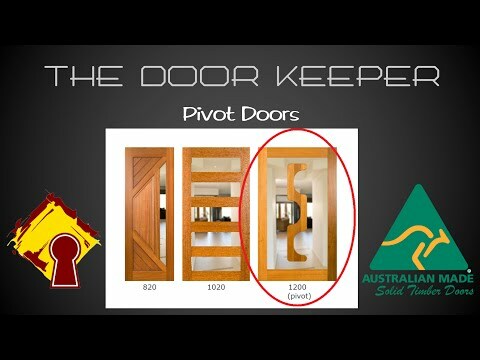 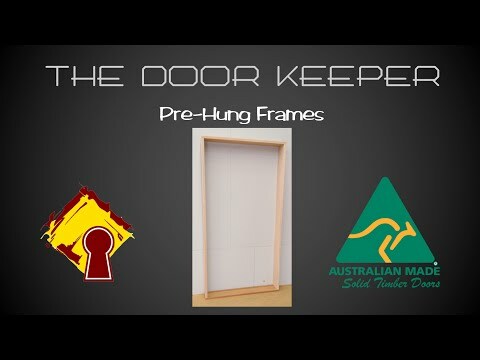 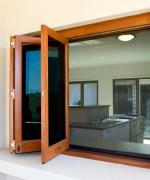 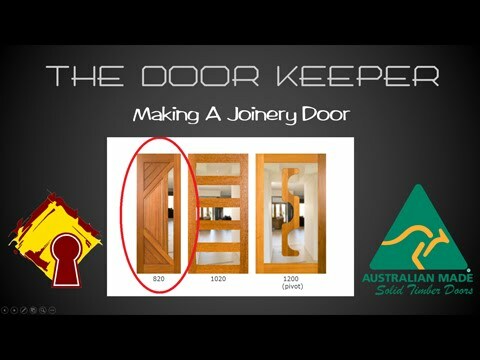 Explore the Door Keeper video gallery and see our Australian made solid timber entrance doors in action. 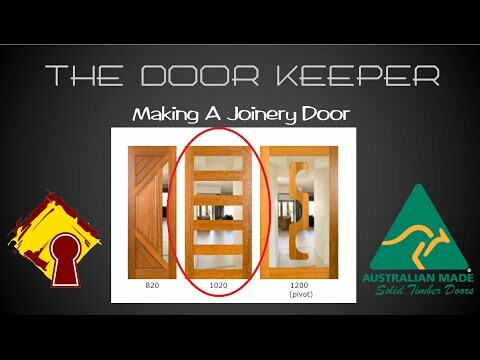 Whilst browsing, checkout The Door Keeper product specifications and feature videos, including design ideas, inspirations and "How to" demonstrations. 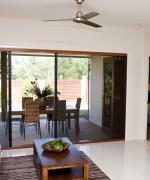 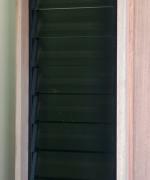 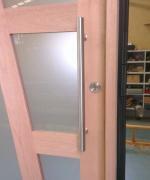 The Door Keeper product range can be customised to suit any situation. 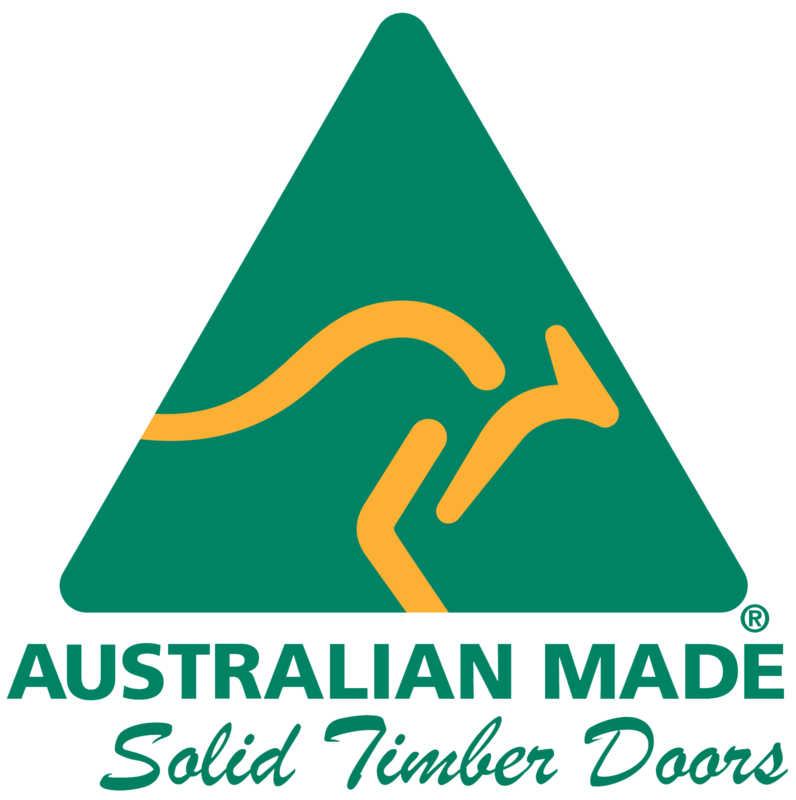 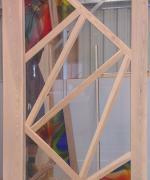 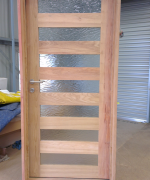 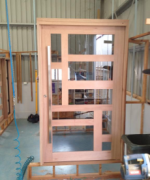 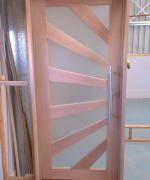 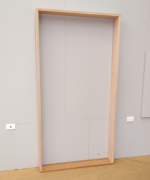 Contact us today, for all your custom timber door and joinery needs.